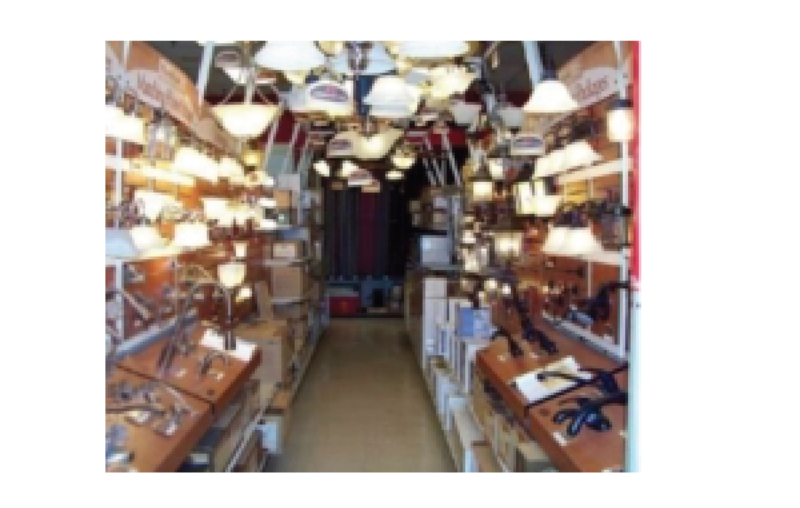 The Scott Electric Dealer Division offers industry leading service and pricing to the DIY and Pro Retailer Markets. Our huge inventory and free daily delivery allows our dealers to maintain leaner inventories and improve turns throughout the electrical department. Our experienced inside & outside sales staff can help with everything electrical from complete department merchandising and inventory selection to answers to technical questions and special order assistance. We can help you compete in today's highly competitive market while saving you time and money as your complete source for all electrical needs.